Here at TodaysEquine, we like to browse the web looking for cute and pretty horse pictures. You do too? That’s great. Then you’re going to love this little collection that we’ve put together of the most stunning pictures of paint horses we could find. See if you can guess what pattern type of Paint horse each photo represents. Calm Paint horse lying in the fields. The first and probably most easily identifiable pattern of Paint horse is the Tobiano. You can tell a tobiano by looking for the following traits: their legs are usually white colored, either fully from the hocks or knees down; they have a white pattern crossing on their backs, coming from between the withers and connecting to the tail; they have facial markings similar to other, basic solid-colored horse breeds (star, blaze, snip, or strip); and the pattern on their chest usually resembles a shield. 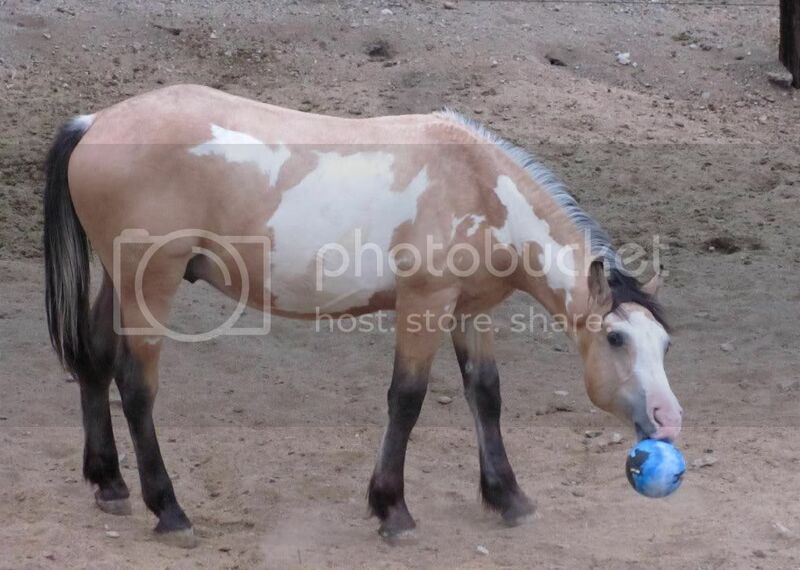 Tobianos more often than not have two-toned tails, and their spots are in oval or round shapes – as opposed to the next pattern of Paint Horse. Although Tobiano Paint Horses are usually more dark than white, the color pattern can the other way around. Chestnut Tobiano American Paint Horse looking serene in its stable. This Cremello paint horse has a mix of frame, sabino, and splashed overo. When it comes to genetics, for an equine to be deemed a true Paint horse tobiano, it must have had both its parents either of the American Quarter Horse breed, the Thoroughbred breed, or, naturally, the American Paint Horse breed. Furthermore, tobiano equines need to have at least one of their parents who was also a tobiano. However, not all paint horses with tobiano parents may turn out to be tobianos themselves. Tobianos also have a grey gene that, when passed as dominant to the foal, proceeds to color the horse as a tobiano when young, while later on it will become completely grey. These tobianos can be identified via the original tobiano markings on their skin. Overo, despite being not that famous a coat pattern, does color a lot of Paint horses. The term overo is mainly used to describe horses that are not tobiano. However, overo in and of itself is usually much more complex than the color pattern of the standard tobiano. A mysterious black-and-white beauty appears. First of all, it implies that the horse is mostly colored in dark shades. 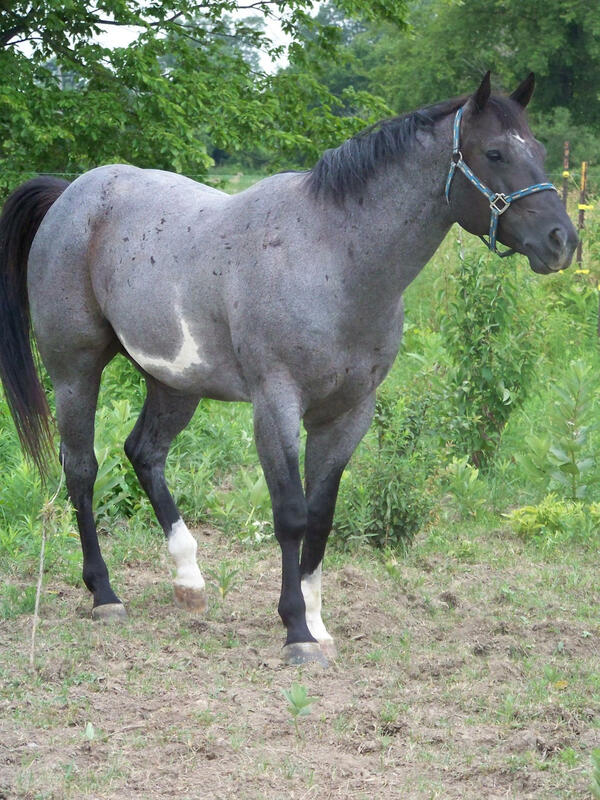 Second, overo horses must have irregular patterns of spots that are neither round nor oval. 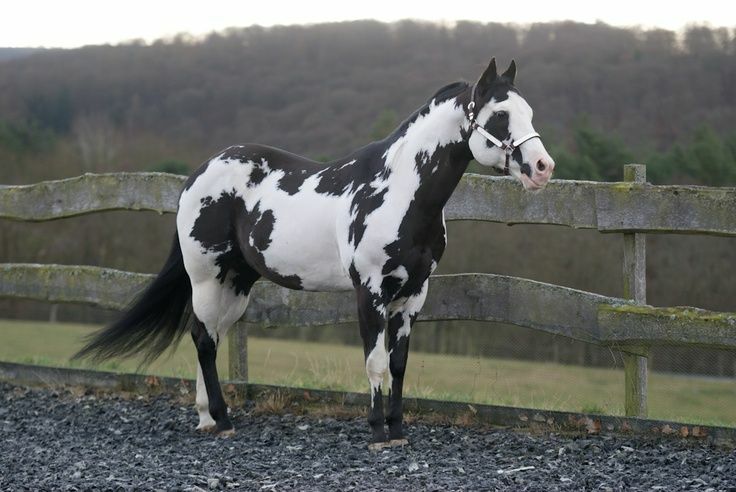 As the name suggests (overo – from the Spanish expression for egg-like), an overo patter Paint Horse needs to be of a single dominant color, with speckles of other colors. Because of the larger variation that exists within the overo pattern, horses displaying these colors have been split into three categories: frame overo, sabino overo, and splashed white overo. As you may have guessed by now, the horse pictured above is a frame overo. Frame overos usually present one dominant color which is splashed upon by irregular patterns of white. The white usually covers a smaller areas than the solid color, but sometimes the proportion comes close to even. Frame overos usually have a dark tail, a bald white face (with very few spots). Usually, the overo gene is the dominant one, when the horse is bred with a solid color one. However, some biologists say that solid color horses are just overo Paint horses without any spots – which does sound like a logical explanation. Frame overos are also famously controversial because all of the horses that have ever exhibited the lethal white syndrome have had at least one overo gene in their bloodline. Black Frame Overo American Paint Horse quietly grazing. The sabino overo horse pattern is rather unknown – especially in the US. Although the American Paint Horse Association lists it as an official sub-pattern of the overo, most geneticists think it is outdated. This is mainly due to the fact that sabino traits and therefore genes are exhibited by horses of many other breeds besides the paint horse. That is way, unfortunately, confusion looms amongst horse lovers whether sabino is an actual pattern. In the US, cowboys, ranchers, and horse care workers alike used to call an overo every single horse that was not a tobiano. Subsequently, in Spanish, people used to call overo what US people know to be sabino. Sabinos typically have smaller white spot patterns which cover their legs, their lower barrel, and their face. The least common of all the overo patterns, the splash usually means that the horse is white on his whole underside. This means that their legs are mostly white, their whole lower barrel is white, the tail usually white, and the face is fully white. The rest of the body (meaning most of the upper body) is usually a solid color. Tovero is the least known major pattern of Paint Horse. 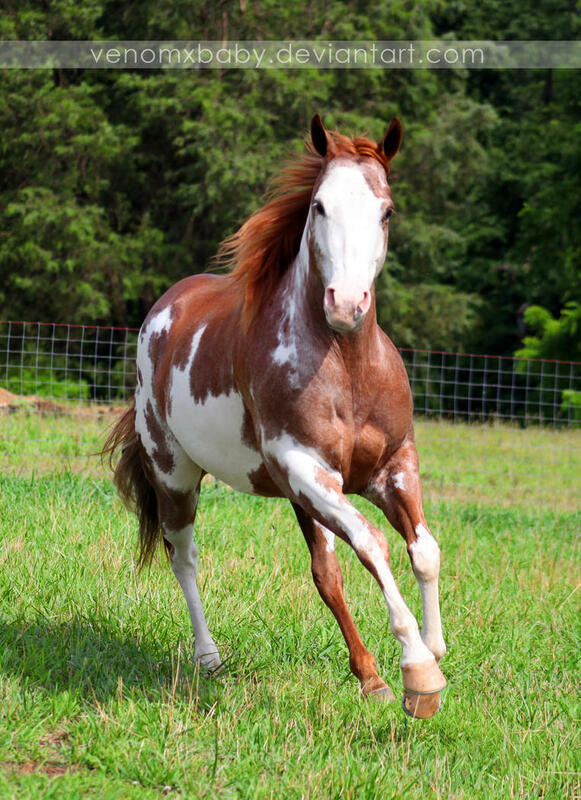 Listed on the APHA website, the Tovero usually is regarded as a combination between the overo and the tobiano. Subsequently, it displays traits from both patter, while at the same time having traits of its own. A tovero Paint horse usually displays spots all around his body. These spots are usually not that many, and are completely covered in white. The legs of a tovero are normally fully white. Other distinctive traits represent the spots that usually cover the tovero’s ears and sometimes face. Red dun Tobiano Paint Horse. Besides all these patterns of paint horse, there are also a lot of colors that the solid patches of hair on a horse can take. These are generally divided into two categories: the black color family, and the red color family.